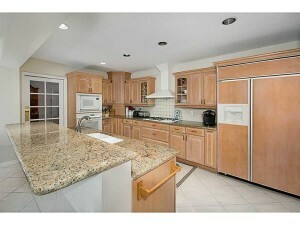 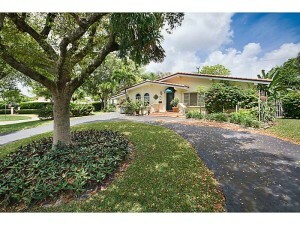 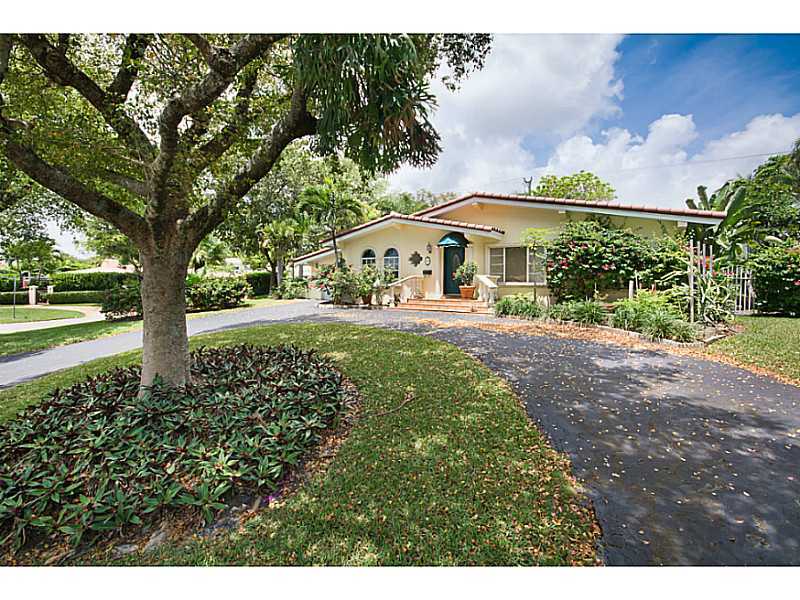 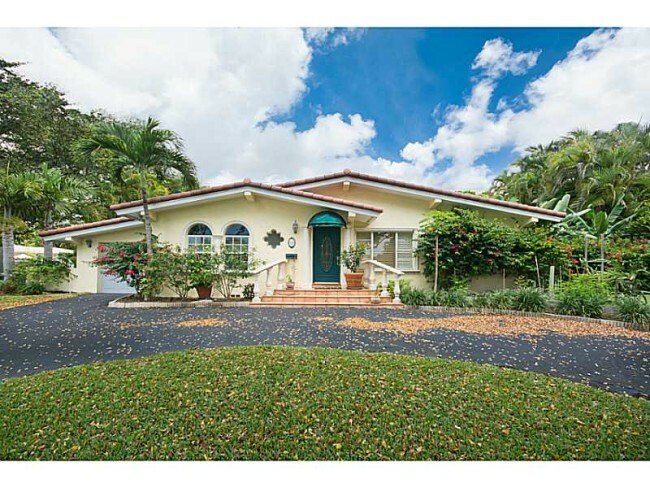 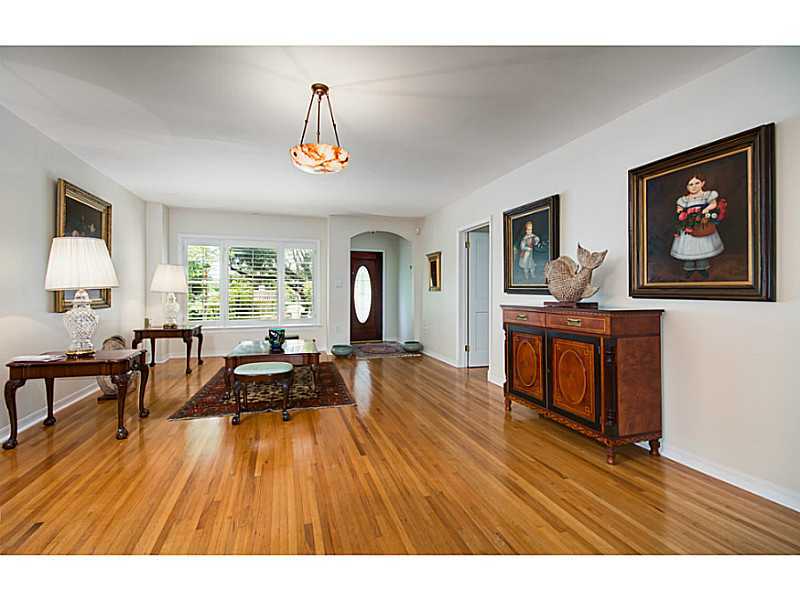 Just listing in Coral Gables is this beautiful home located at 625 Jeronimo Drive. 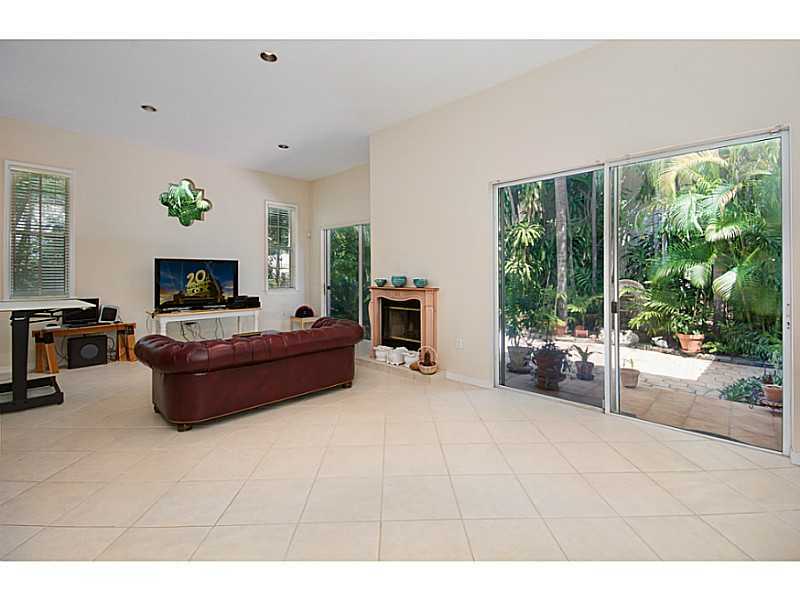 The home features an open kitchen with top-of-the-line appliances, a spacious & bright family room, a master suite with two large walk-in closets, a dressing room, a spa-like bathroom, and French doors leading out to the covered patio and gardens. 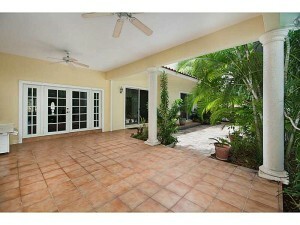 This home has a beautifully landscaped lawn and gardens.